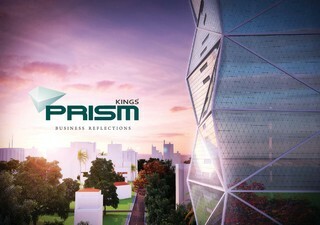 Presenting a Unique Business Reflection in Nairobi, Prism Tower. 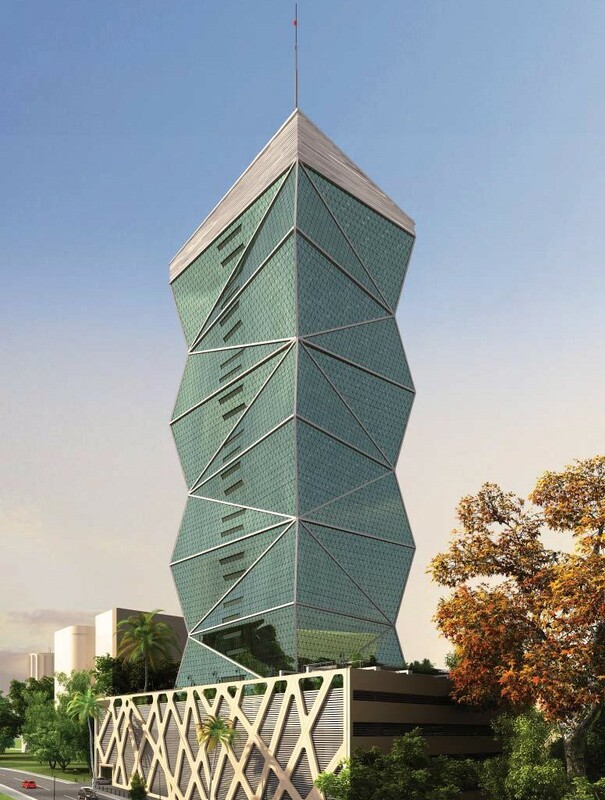 The Prism Tower is a state of the art high rise commercial property designed as Nairobi's newest iconic building. Its ambition is to attract corporate clients who want to associate their success with its image. Its located in a city that has been recognized globally as a hub for business and development on the African Continent. The tower features 24 levels of office space, 5 levels of parking space, a grand reception area, a conference room, a restaurant with indoor & outdoor sitting, a beautiful garden at the podium level, a swimming pool and a recreation gym with steam & sauna. Offices from the 6th floor and upwards enjoy a stunning view and experience minimal noise. Office sizes range from medium to large with provision for own toilet and pantry within the offices. In addition, there are separate designer bathrooms for ladies and gentlemen on each floor. The building is further furnished with fire alarm systems, emergency lighting system, floor trunking distribution system, closes circuit TV system, public address/music system, power backup system (diesel generator) and a separate service elevator. Security has been prioritized, systems of international standards have been provided.